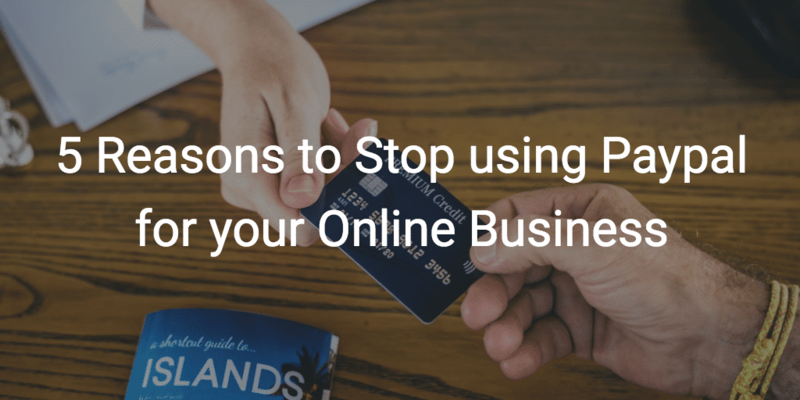 Payfacile.com | Blog | Tips and tricks for entrepreneurs and startups. 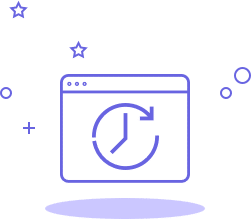 Check out our latest news, product updates and entrepreneurial tips and tricks. 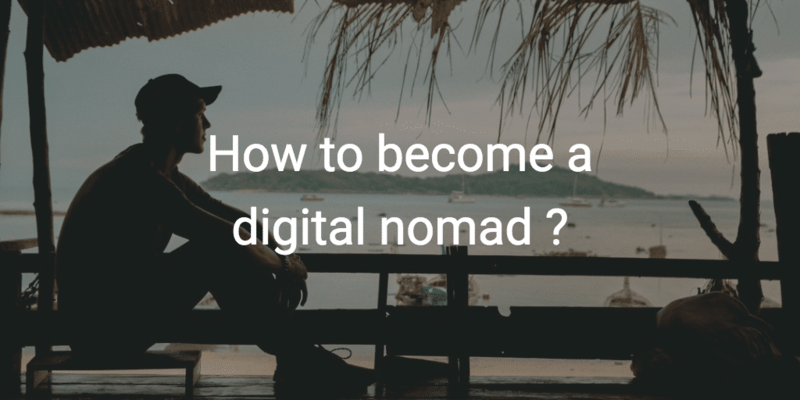 This article explains the concept of digital nomadism and how to become a digital nomad. We're talking about the jobs and habits of digital nomads. 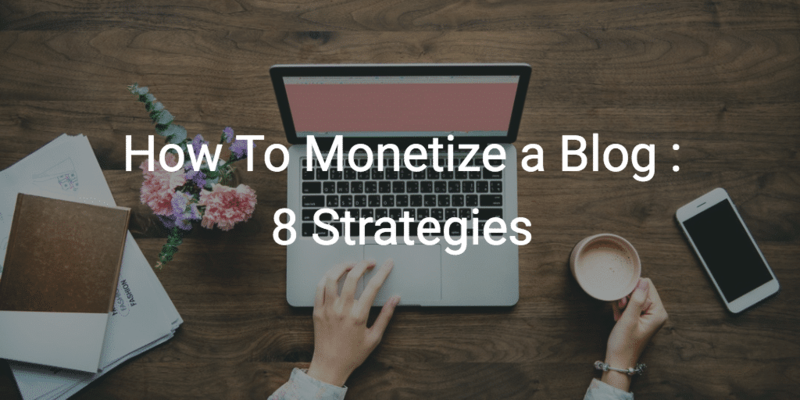 This articles gives you 8 strategies to monetize your blog and make money out of your passion. Newsletters and online courses are two ways to monetize your blog. 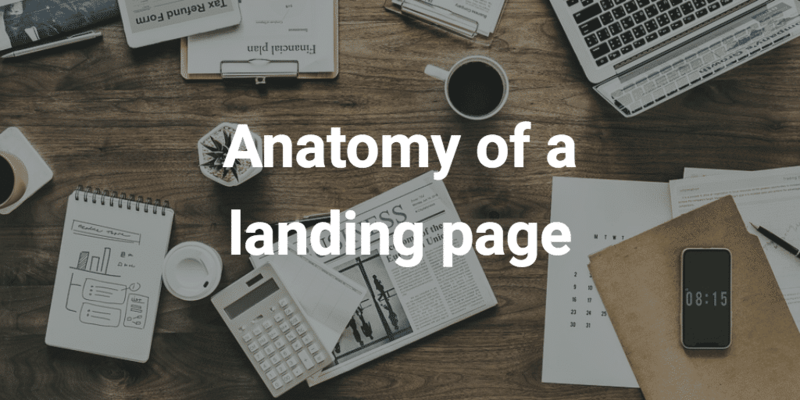 This article explains in 7 points how to create a successful landing page in the context of a subscription-based business. 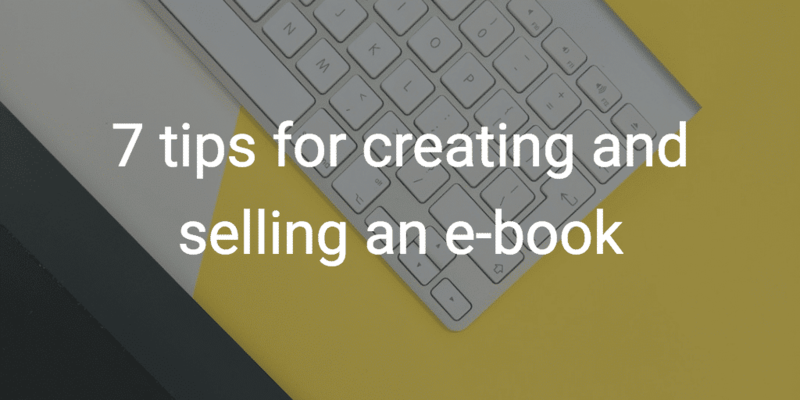 This article gives you 7 tips about how to sell e-books over the internet and start making recurring revenues easily. 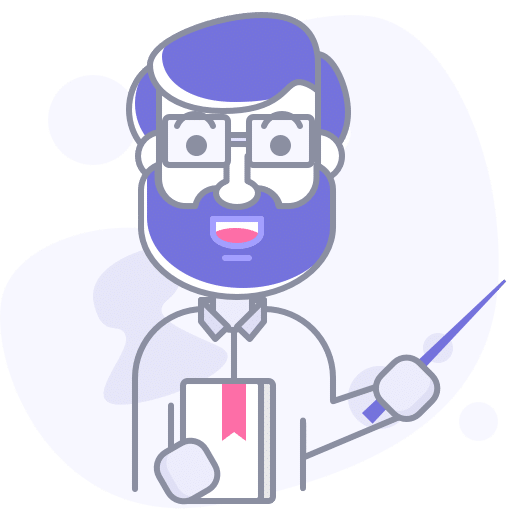 This article describes the 9 points of a Business Model Canvas. 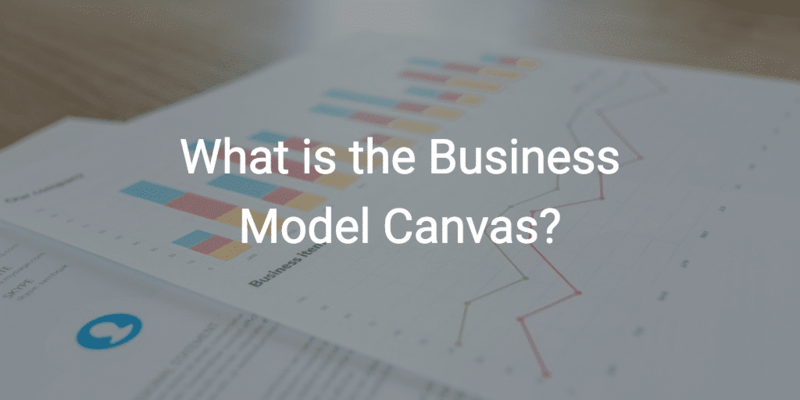 The Business Model Canvas is a visually pleasant summary of your business plan. 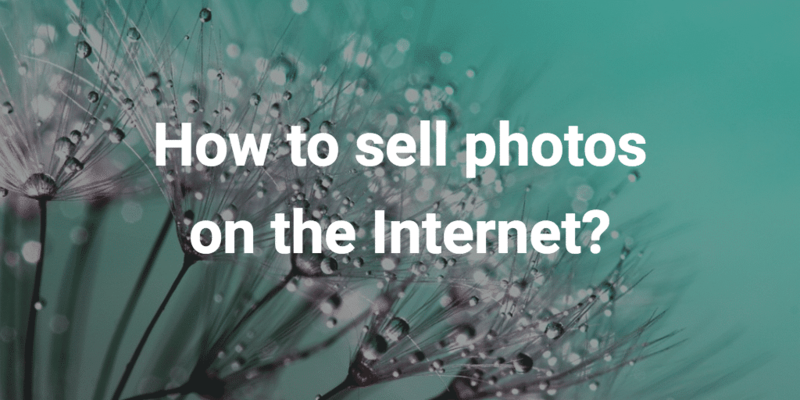 This article explains the different methods to sell your photos over the Internet and start building up revenue. 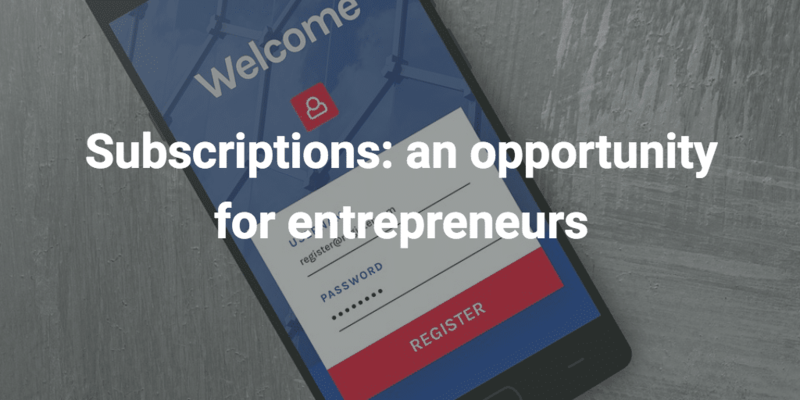 This article explains why subscription-based businesses are increasingly popular and how it becomes the number one opportunity for many entrepreneurs.